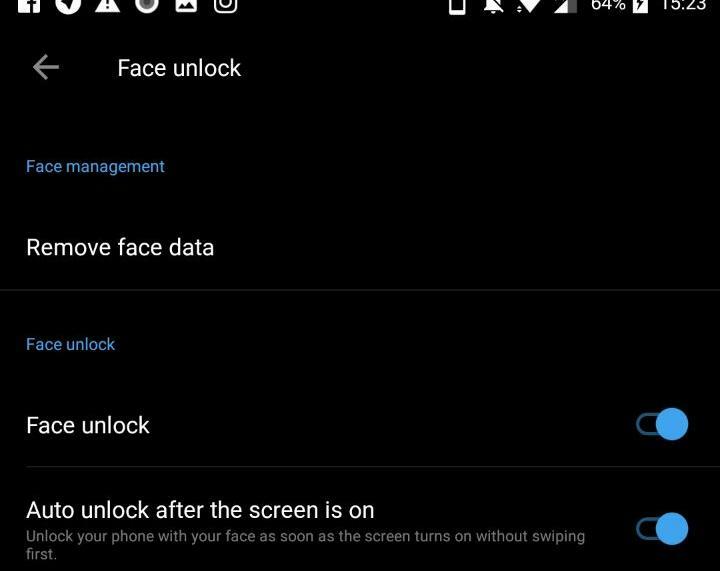 When the launch event details for the OnePlus 5 landed on their official website, there was a lot of chaos caused due to various misconceptions. People thought that the invite system was back and the phones could only be bought through the company’s previous method of selling them. 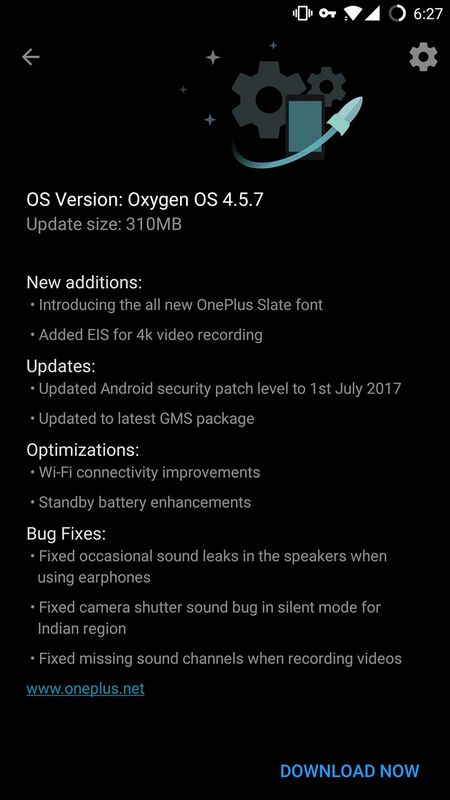 However, OnePlus India cleared this confusion with a short video they posted on their social media accounts. So, there is no OnePlus 5 Invite System as the company has officially confirmed this. Here, it states that there is no OnePlus 5 invite system. The invite codes will be given out to people who buy passes to the event in Mumbai so that they can get early access to buy the phone. OnePlus is also going to unveil another product on the 14th of June, presently denoted by a circular logo inside a square. There have been no rumors about the following from viable sources. 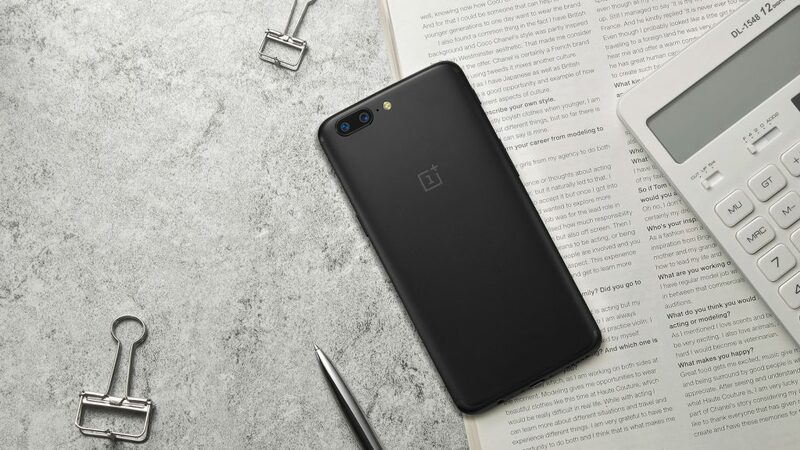 What do you think of the OnePlus 5? What do you think will be launched on the 14th? Comment down below. Thanks for reading!